We proudly promote an entrepreneurial opportunity grounded in solid business skills and responsible business practices. It’s an opportunity for people who are interested in being their own boss and working either full or part time. We are constantly expanding the methods we use to engage and train our distributors, from online webinars to in-person conferences and seminars, so they can better build their skills and translate their expertise into opportunities – both for the customers they serve and themselves. Here’s how it works: our distributors buy products at a discount and sell them at a profit. As they become more experienced, they build their own sales teams, earning a commission on their transactions. Similar to working with a customer, they coach their teams using Herbalife Nutrition business tools to build a sustainable business. And Herbalife Nutrition provides the Gold Standard in consumer protection offering a 100% full refund guarantee. 83% percent of people globally say they trust recommendations of friends and family, more than any other form of advertising. Each person’s nutrition needs are different and require a unique, personalized nutrition plan that is not available at brick-and-mortar and online retail. 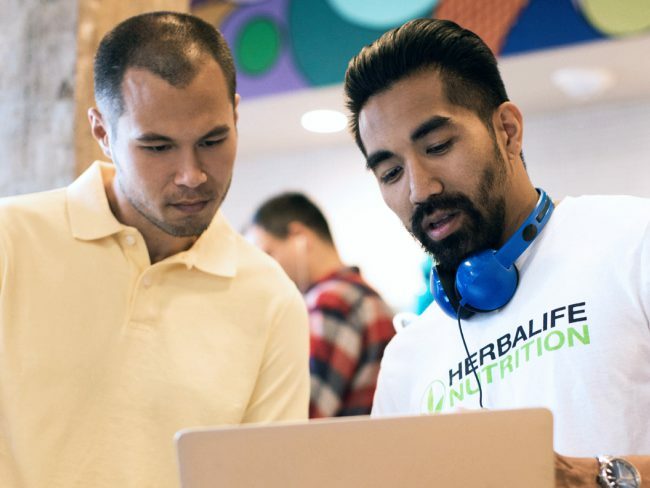 The Herbalife Nutrition independent distributor provides a person-to-person, high-touch experience that goes beyond a product to include motivation and support to help customers change for the better. An educated and trained distributor, who is providing personalized nutrition and fitness services, is what positively differentiates us. There are many methods of operation used by our distributors to connect with their customers and run their businesses. These range from wellness evaluations to weight loss challenges and include communication with their customers through one-on-one meetings and social media. Many distributors own and operate nutrition clubs and fit camps. 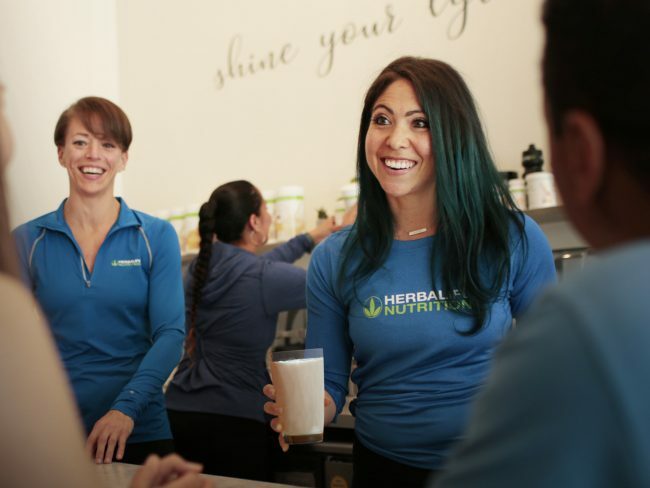 These small businesses serve as community gathering places for people invited to enjoy Herbalife Nutrition products and work out. Nutrition clubs provide a supportive network and bring together people who have similar wellness goals, contributing to a sense of community and a friendly, social environment among its members. Millennials at Work: What Do They Really Want?